Hear ye! Hear ye! 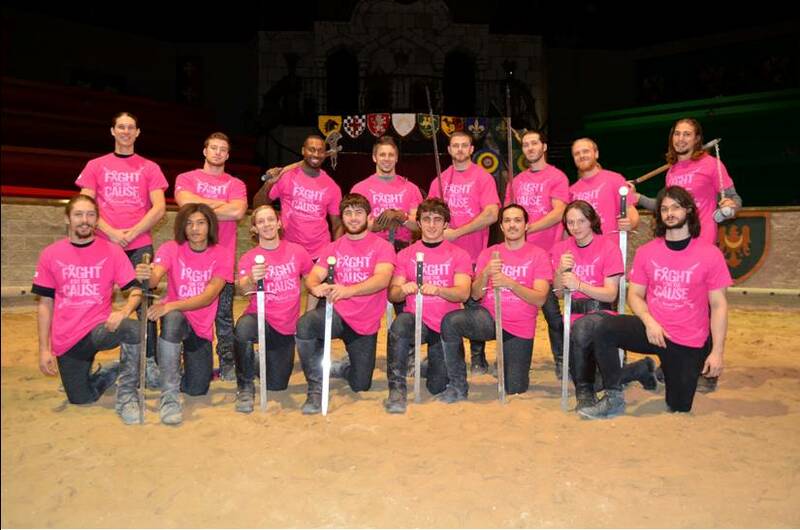 October is Breast Cancer Awareness month and for the first time in company history, Medieval Times, Atlanta has joined the FIGHT FOR THE CAUSE! 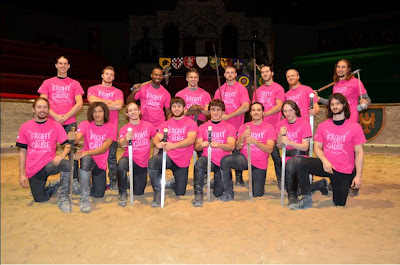 In an effort to build fan engagement while supporting breast cancer awareness, the castle has committed to donate $1,000 to Winship Cancer Institute at Emory University once attaining 4,000 local Facebook page ‘Likes’ at https://www.facebook.com/MTatlanta. To enter our giveaway all you have to do is to leave us a comment below telling us why you want to visit Medieval Times. Make sure you enter using our Rafflecopeter widget. On October 24th one random person will win 4 tickets to Medieval Times. I've never been, what a fun way to spend time with my family! My daughter will be visiting from California and this would be a great treat! I'd love to win. This is an important cause to me, as well as a great show to attend. I want to go because I missed Ren Fest this year and I can't go until next spring without getting a jousting fix. I want to go because it's a dinner and a show all in one, and it will be fun and entertaining for the whole family.